Beautify and enhance your space while improving operational efficiency. High capacity stations for busy areas and standard capacity stations for less busy or outlying areas. 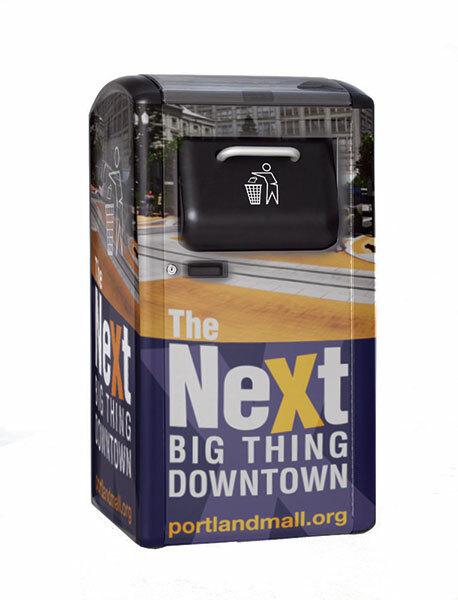 Ideal for cities, towns, parks, universities, corporate campuses and retail environments. Stations can be configured as standalone or multi-station kiosks, in any combination of high-capacity or standards capacity stations. 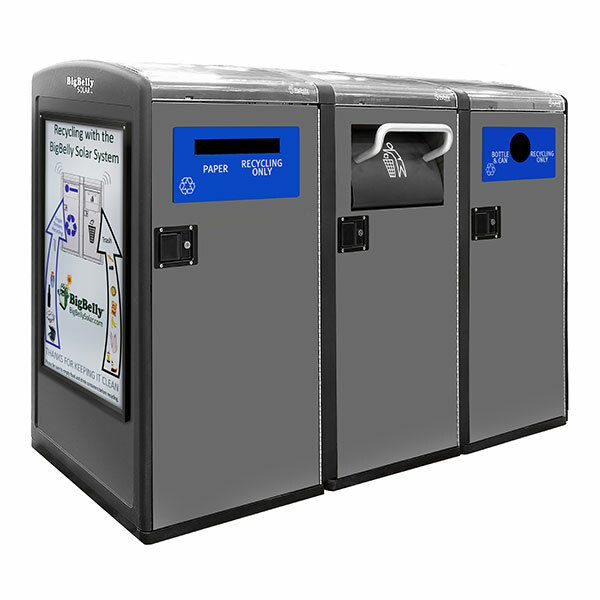 The stations can be configured for any waste or recycling format. Dress your BigBelly stations to enhance your space. Wraps and message panels can be decorative or used to display public service information. 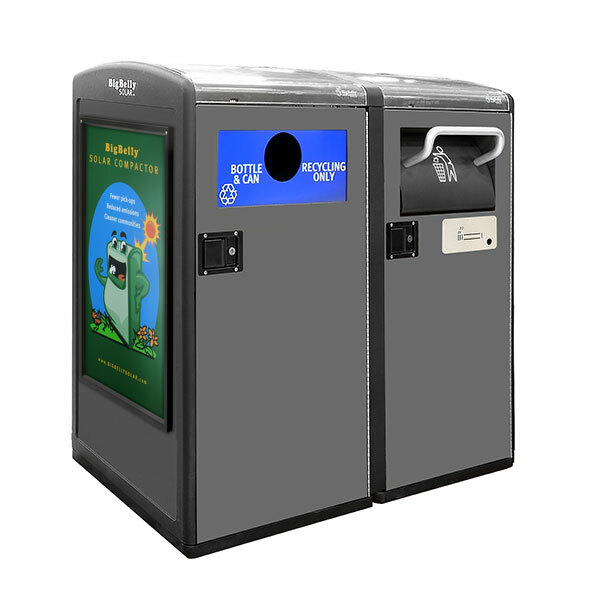 Our in house design team will create a design and wrap for your stations in line with your community look and feel. 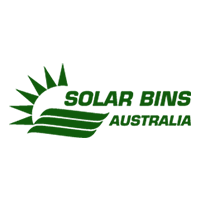 Our team has created designs for councils, heritage sites, parks, sports teams, shopping centers and more.